Artificial Intelligence is Transforming Sales, Big businesses and the small ones have all entered the fray when it comes to Artificial Intelligence. The technology is bringing in paradigm shifts to the way businesses are run all over the world. 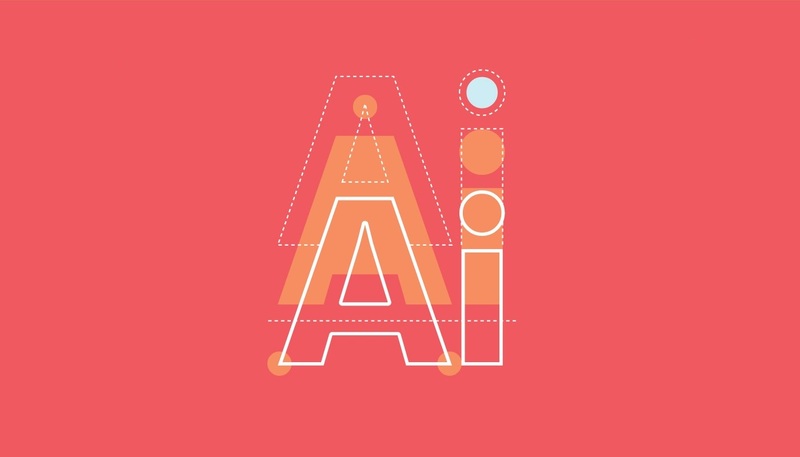 From developing neural networks to cognitive recognition, to changing the mainstream business landscape, AI is truly revolutionizing all areas of human experience. The field service management space is no exception to the effects of AI. Businesses are keeping track of their on-field workers through powerful software solutions, and are leveraging AI to make smart decisions about aspects such as the travel route for a service professional, the right time to contact a customer, etc. May 24, 2018 /by FieldEZ Inc.